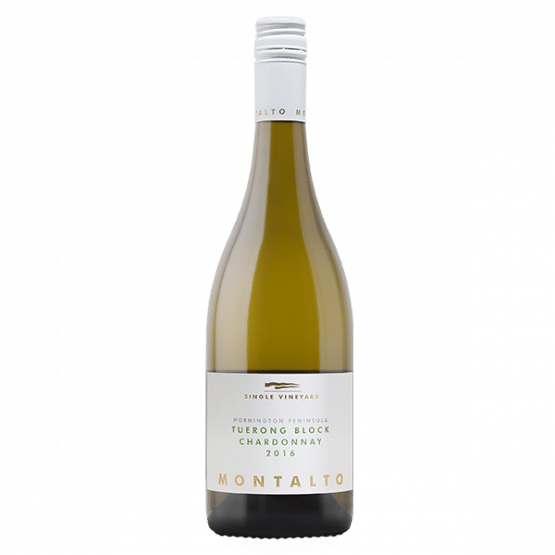 Montalto Single Vineyard ‘Tuerong Block’ Pinot Noir has a loyal and long-standing fan base, and with good reason. 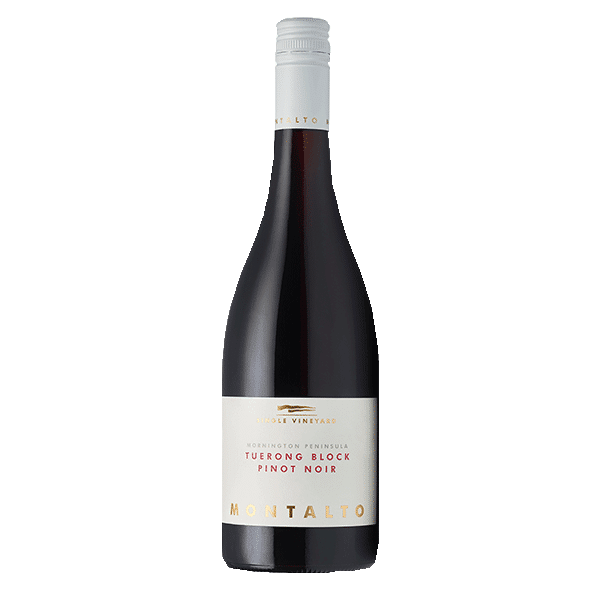 The Tuerong Block Pinot Noir is a highly aromatic wine displaying immense complexity. Blackberry and kirsch notes combine with graphite, cherry, and earthy undertones. There’s that characteristic whole-bunch green and fragrant perfume hovering together with some subtle dried herbs and black olive. The palate is structured and shows restraint and elegance as the saturating fruits dissolve into a satisfying savoury finish. This wine will reward cellaring – if you can wait that long to drink it. A warm site situated at the northern end of the Mornington Peninsula with an elevation of 30 metres above sea level and a gentle northern slope. Clay loam soils prevail. 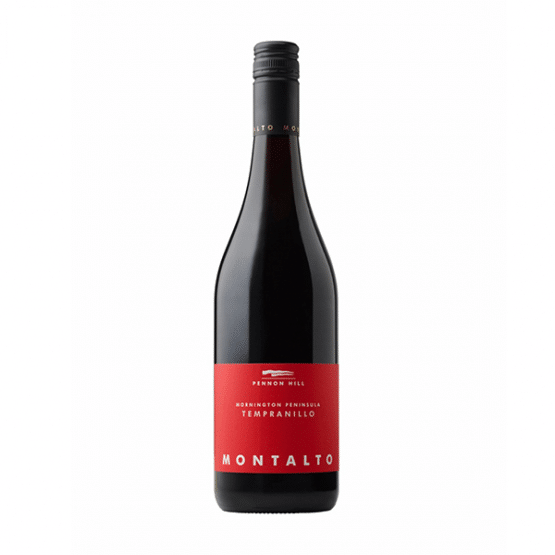 This is a site that delivers powerful fruit, which typically produces structured and dark fruited wines. This type of fruit lends itself to whole-bunch fermentation, building in some perfume, fragrance and savoury complexity. In 2016, 25% of the blend is made using this technique. The remaining portion of fruit is sorted on the table, destemmed and then allowed to soak for seven days before the onset of wild fermentation. Ferment temperatures were allowed to peak at 32 degrees Celsius. A post-ferment maceration of seven days followed before pressing. The wine was lightly racked to French oak barriques and puncheons (32% new) for natural malolactic fermentation and 11 months maturation.